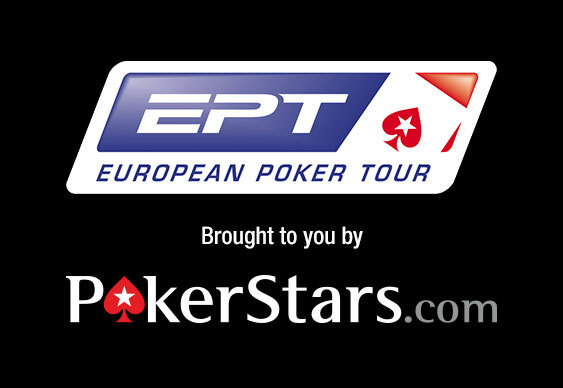 While Leonid Markin was busy beating Paul Newey in last night's €50,000 Super High Roller finale, a healthy 342 entrants showed up for Day 1A of this year's PokerStars EPT Prague Main Event. Each paying €5,300 to ante-up in one of the final MTTs before the Christmas break, the opening field contained a stellar cast, including the likes of Johnny Lodden, Bertrand 'ElkY' Grospellier and US pro, Isaac Haxton. However, when the crowds had dispersed and only 201 players remained it was Dmitry Ponomarev that sat atop of the leaderboard. After fighting his way through a tough field, the Russian grinder managed to rake in 159,800 chips to finish just ahead of Oleksii Khoroshenin and Brian Altman. Just outside of the top ten were some of the game's finest proponents, including the George Danzer, Mickey Petersen and Shannon Shorr. However, with another strong field predicted for Day 1B, the likelihood of some more high profile players making it through to Day 2 is extremely high. In fact, with Prague typically being one of the busiest festivals of the year, the organisers are hoping records will fall when the opening flights make way for the knockout stages.